We start a new chapter on test infrastructure and migrating test frameworks. First, though, a little detour: Selenium doesn’t work with the new version of Firefox. 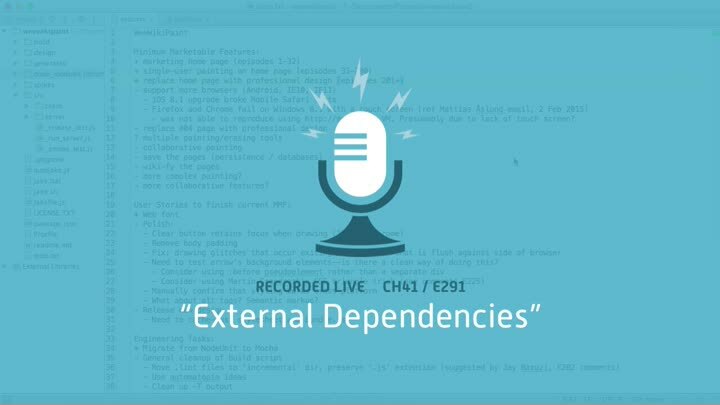 How can we automatically check and document these sorts of external dependencies? We get it done.